Please contact us with any questions or concerns about products or Copyvision support. 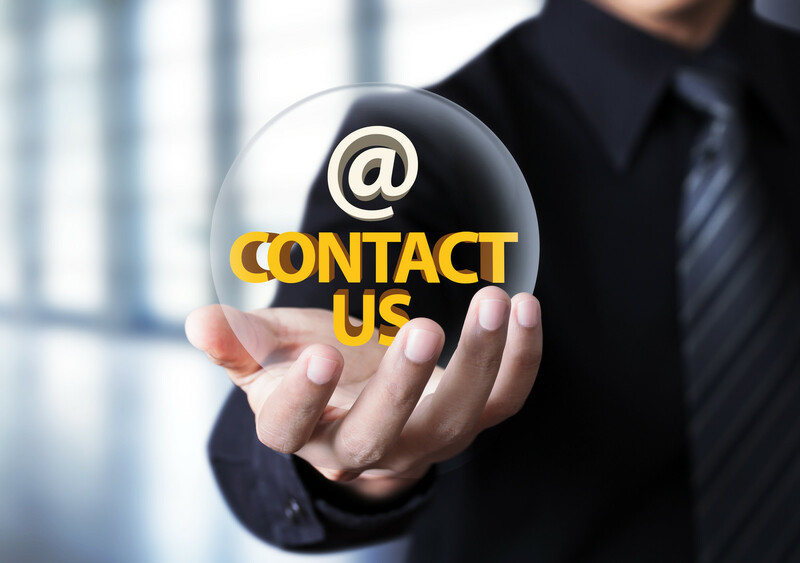 You can contact us via phone, post, or by using the contact form below. We are available 7 days a week between 9.00am - 7.00pm. Please fill out all fields including your message and click on the Send button.